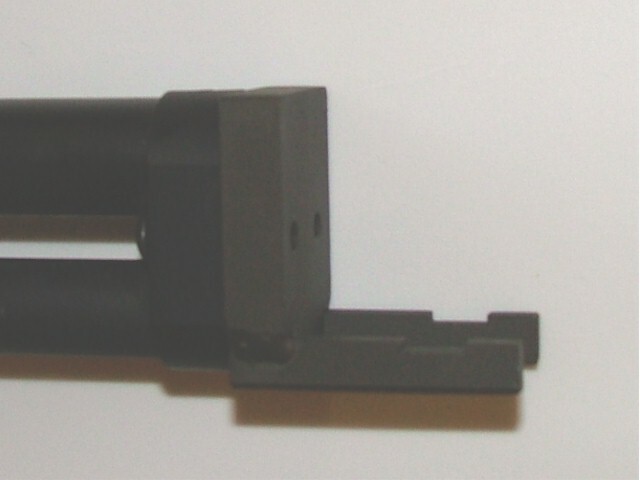 Stock adapter designed for use with ACE LTD. USA rifle Stocks. 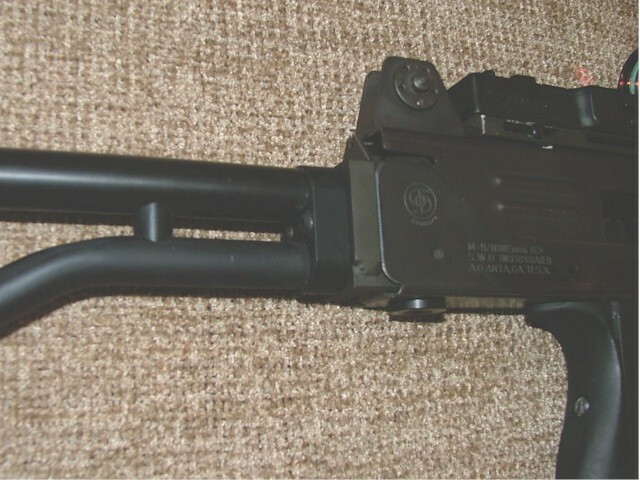 Also alows use of their folding stock mechanism, spacers and CAR15 Stock Block "Pig Nose" to attach an AR-15 stock. Two #10-32 threaded holes spaced .625" apart to match the ACE buttstock mounting footprint. Manufactured from 7075 aluminum and finihed in flat black anodize. Can be installed using the existing stock latch mechanism or use the included threaded block, bushing and screw for a "rock solid" installation. Click here to go to ACE LTD. USA website.